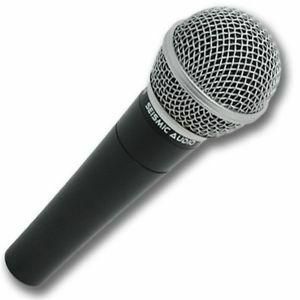 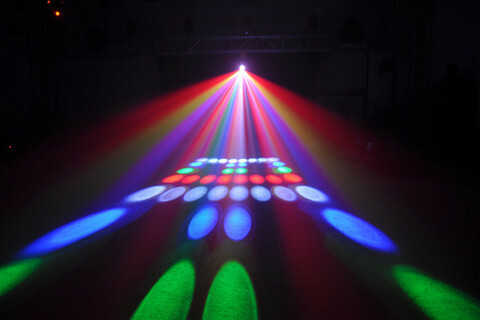 Party Light with Sound System suitable for up to 50 people. 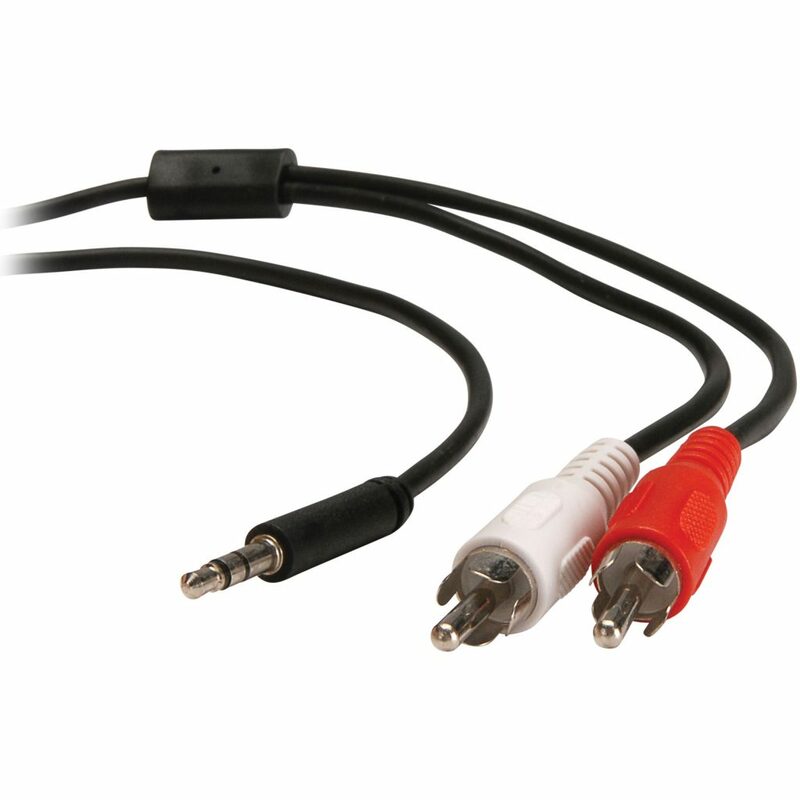 Aux cable, (suitable for apple devices, androids, tablet, mp3 players, PC and any device with a 3.5mm stereo mini jack / headphone output) or any other cable you may require. 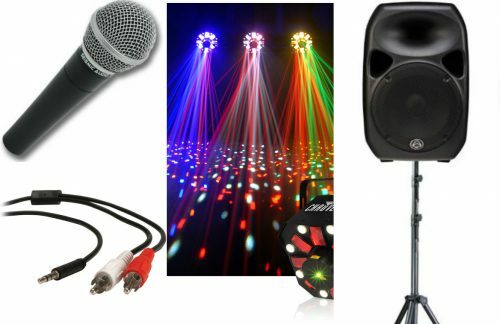 This sound system is perfect for a small private party of up to 50 people. Connects and plays your music device through the speaker.